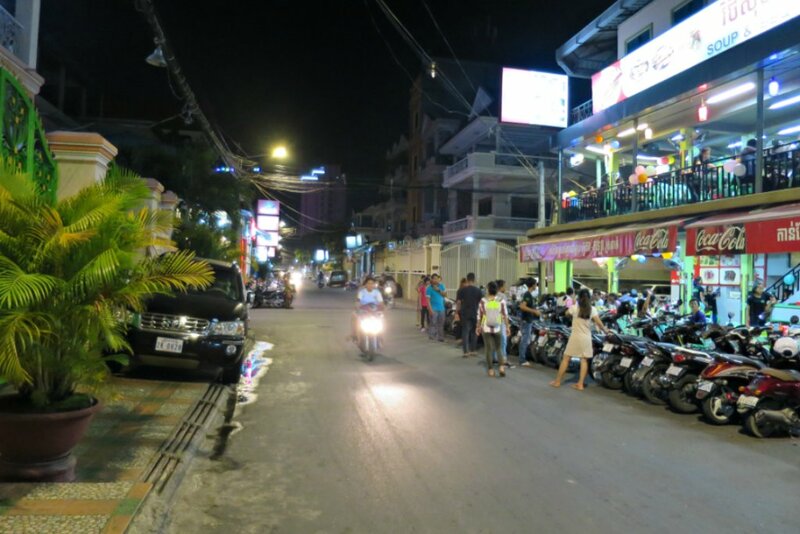 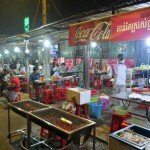 Go off the beaten track and discover Phnom Penh from a unique perspective in this night walking tour. 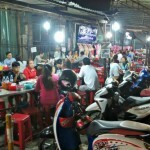 Walk along the city’s Chinese and Vietnamese quarter’s, bustling with life. 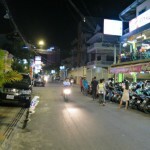 Stroll in the backstreets of Toul Toum Poung (aka the Russian Market) area. 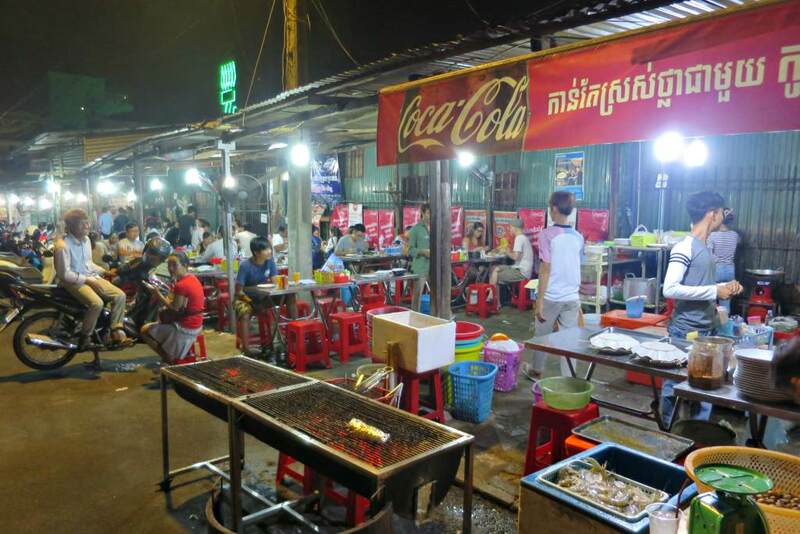 Visit popular expat hangout spots and see the beer garden restaurants where the locals gather in the evenings. 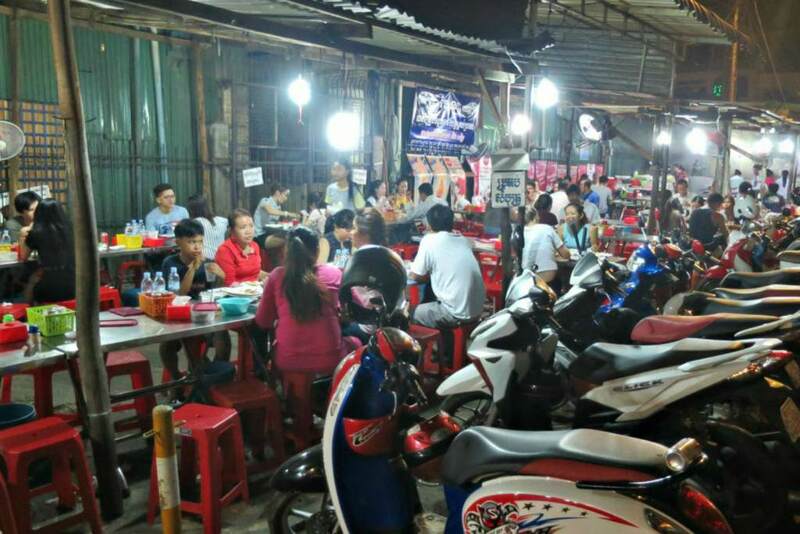 Grab a seat alongside the locals and share the most affordable and flavourful seafood in town at a secret eatery which becomes the parking lot of the Russian Market in daytime. 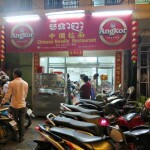 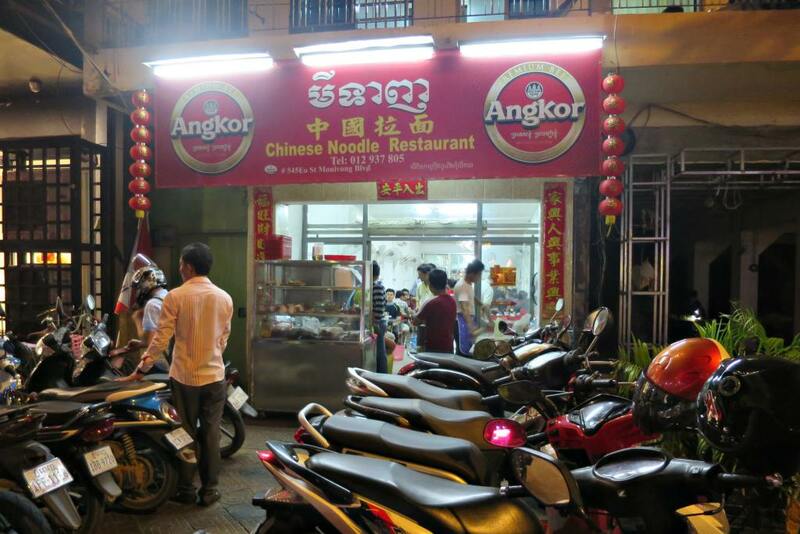 End the evening with a drink at one of the best bars in Phnom Penh or head back to your lodging.